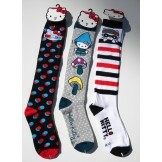 50% off 2 Pairs Hello kitty knee ..
Fur trim cotton knee high socks siz..
Opaque zebra design knee high socks..
Cotton rainbow zebra Knee high sock..
Black & White zebra print striped k..
Gray zebra print striped knee high ..
Zebra print knee high socks by Ever..
Zebra print stripe knee high socks ..
Super Mario red lady bug knee high ..
What the duck knee high socks by Ne..
Harry Potter slytherin knee high so..
Purple cheetah knee high socks by ..
Gray knee high socks with monkeys b.. 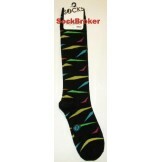 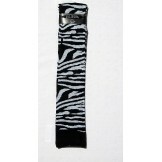 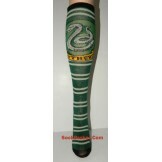 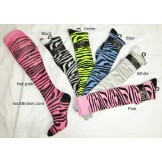 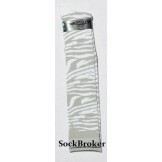 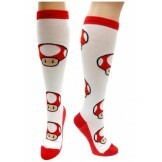 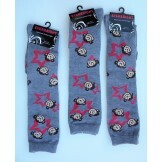 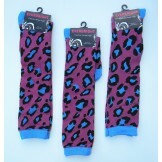 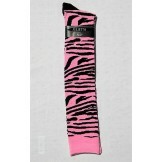 Animal Print Socks are fun way of expressing your love for your favorite animal. 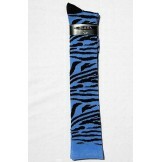 I love my dog, and weather its your cat, your pet pig, hose, or even mouse you will want to show your love by wearing them on your feet.